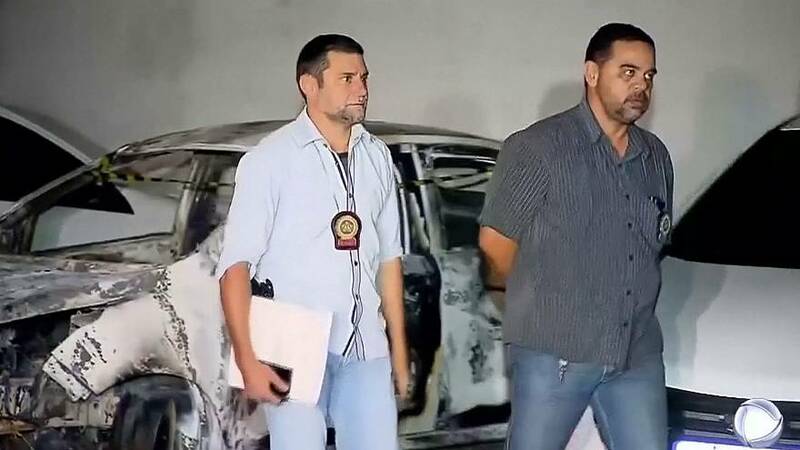 In a plot-twist worthy of a telenovela, a policeman from Rio de Janeiro has confessed to murdering the Greek ambassador to Brazil, who is said to have been his lover’s husband. Police say Sergio Gomes Moreira Filho, 29, admitted he’d strangled Kyriakos Amiridis to death at the direction of the diplomat’s Brazilian wife. The 59-year-old ambassador was missing from Monday to Thursday (December 26-29), when his body was found in a burnt-out car on the outskirts of the city. Both Moreira and Amiridis’ wife Françoise have been taken into custody. They are said to have plotted the crime a few days in advance. Moreira’s cousin has also been detained under suspicion of acting as a lookout while the murder was committed and of helping to carry the body from the house for a promised sum of 24,000 euros.